For those who have not seen Guardians of the Galaxy, Groot is a an anthropomorphic tree. Voiced by action star Vin Diesel, one of the defining characteristics of Groot was that he could only say “I am Groot”, with fellow Guardian Rocket Raccoon (Bradley Cooper) one of the few who is able to understand him. 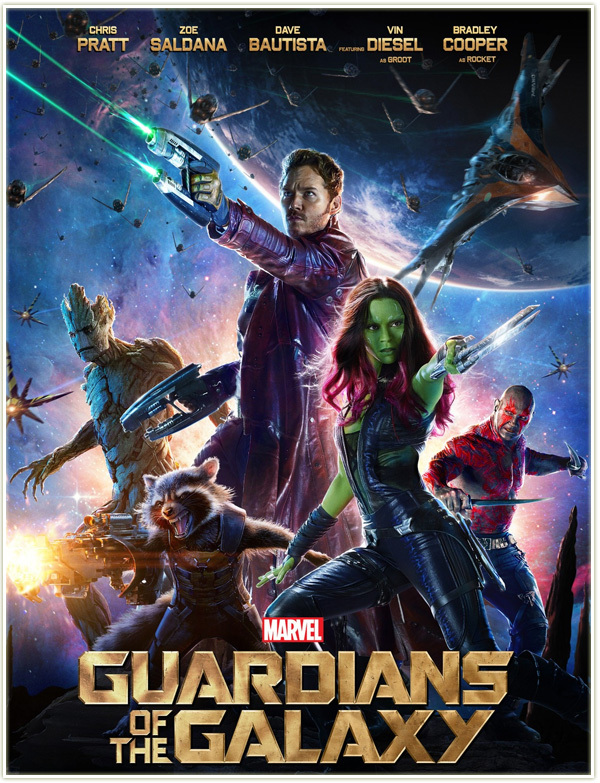 Despite being entirely CGI and only saying one line, the character of Grootm, along with the equally CGI Rocket, became immensely more popular than the live-action characters Peter ‘Star-Lord’ Quill (Chris Pratt), Gamora (Zoe Saldana), and Drax the Destroyer (Dave Bautista). There are probably many more similar stories of films helping someone overcome their disability, but this story really connects with me. You see, as some may not know, I have a speech and language difficulty that had plagued my entire childhood. I rarely would speak at all, because talking was extremely difficult to accomplish. It was only when I was 4 years old, when my parents bought me a box set of the Star Wars Original Trilogy, that I began to open up and communicate more. Star Wars Episode VI: Return of the Jedi was the first film I ever saw, and it helped me with talking. It made me want to play out all the scenes that I saw, talking like the characters of Luke Skywalker and Darth Vader. The reason that I am writing this is that there are still some people who believe that films of today may not have any real impact like before. I don’t believe that. This story of Sawyer enforces that there is and will be films that impact our childhood so much that they allow us to overcome the disadvantages we are forced to endure. With this real story, I am even more hyped for the sequel, Guardians of the Galaxy: Vol. 2, which is set for a release date of May 5, 2017.